It seems fitting that the last hurrah on my Mojo HDR played out damp and grippy trails – the best riding conditions of the Summer to date in fact, thanks to much needed rain. The last 18 months with the Mojo HDR have been the stuff MTB dreams are made of. 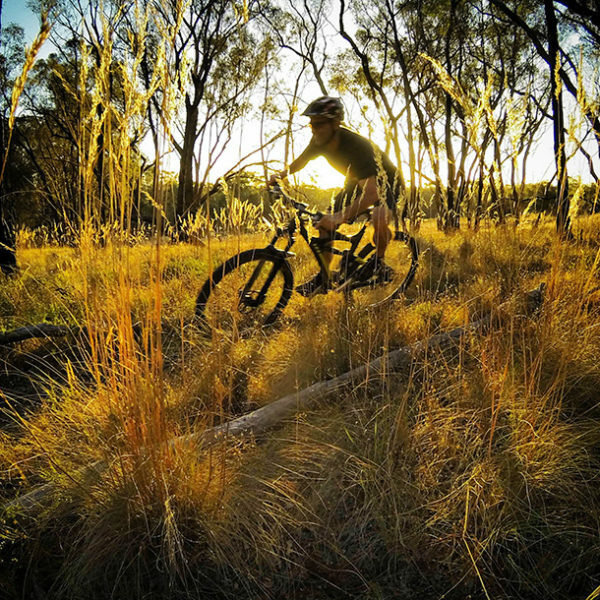 From being involved in the release of the HDR in June 2013, to riding trails up and down the east coast of Australia, to building EPIC trails in the mountains with the World Trail crew and enjoying a bunch of back country mountain adventures – the HDR has taken it all in its stride. And that’s one of the many great things about the Mojo. It’s more bike than I could ever be rider. Always motivating me to get out, ride new places, learn new skills, all the while quietly looking after me while I hoot and holler down the trail. Thanks for all the rides and adventures old buddy. It’s been a blast!